Two of my newest projects are hitting stores this coming week. 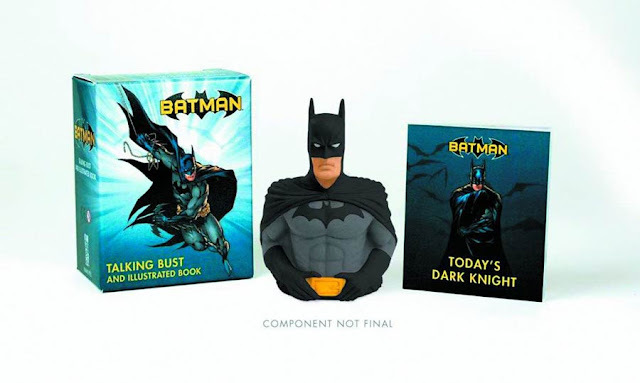 First up is the Batman: Talking Bust and Illustrated Book set. This is a fun little history of Batman I wrote that comes complete with a mini talking bust of Batman guaranteed to scare evil-doers away from even the fanciest book shelf. It hits book stores on the February 9th and comic shops on the 10th. 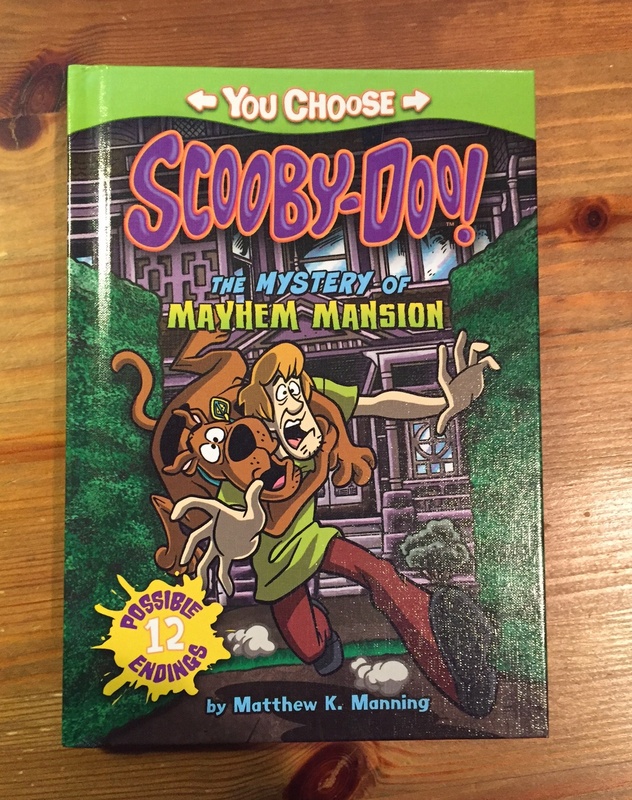 Next up is my first You Choose book, Scooby-Doo! The Mystery of the Mayhem Mansion. 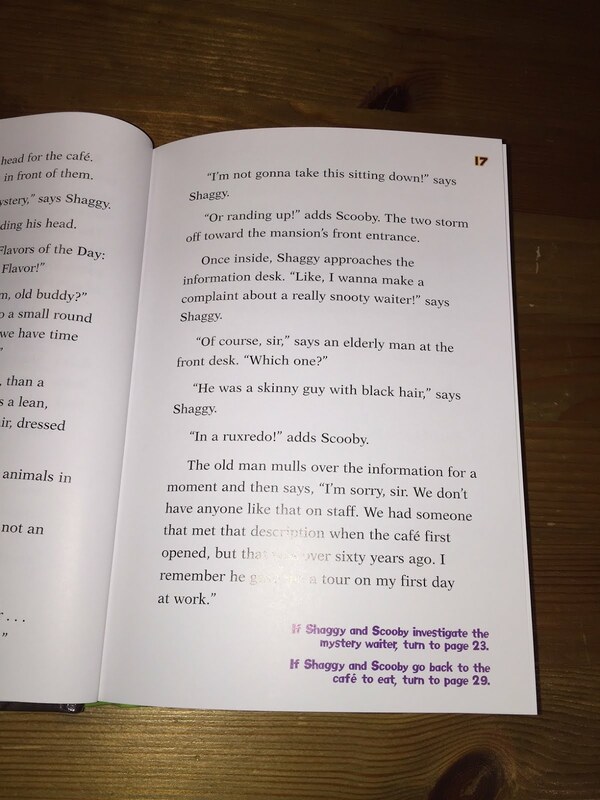 Originally scheduled for the 1st of March, this book seems to be hitting stores and Amazon already. 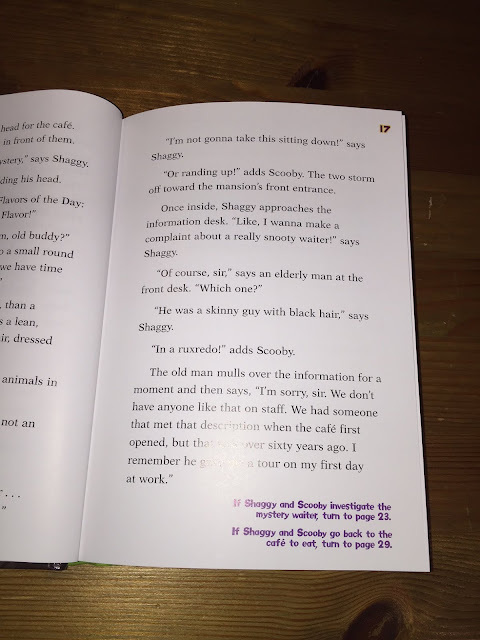 It features a Mystery, Inc. story told in the famous "Choose Your Own Adventure" style with 12 possible endings (some of them even pleasant). For everyone's safety, don't follow the mystery waiter. Just listen to me this one time.